Use one of the reporting mechanisms below by first clicking on the heading to report violations of policy, troubling behavior or criminal activity to the appropriate authorities. In case of a life threatening emergency, call 911 then call Campus Safety, 727.864.8260. 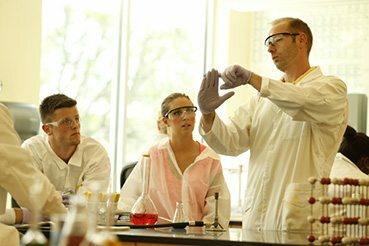 Academic complaints include grade appeals, appeals of an Academic Honor Council decision and any complaints of an academic nature. All students, faculty and staff are expected to report violations of the Honor Code. Students, faculty, staff and visitors may file disability-related grievances. The Digital Millennium Copyright Act, Pub. L. 105-304, requires the designation of an agent to receive claimed copyright infringement notifications. Use this mechanism if you believe your work is being infringed upon by an Internet property owned by Eckerd College. Residence Life is available to provide informal and neutral conflict resolution for students who are experiencing conflict within their residential environment. 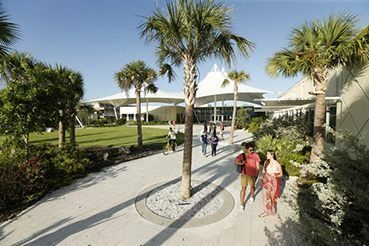 Authorized users may submit requests for repairs or maintenance to Eckerd College facilities. Speak with a member of Human Resources staff regarding employee information. All students, faculty members and staff members may complete an ITS Help Ticket to receive assistance. Non-Academic complaints can involve campus activities, community standards (including appeals of sanctions), dining facilities, financial aid, the health/counseling center, housing, meal plans, parking, pets on campus, staff, student accounts/billing and student conduct. Students who must miss class because of a major crisis—including hospitalization, family injury or death, or accident—should contact professors directly via email. For individuals who have information about an individual, safety issue, potential crime, or incident and wish to report it anonymously. All students, faculty members and staff members can utilize the Intervention Referral Form to notify Student Affairs of academic, emotional or health concerns facing students. 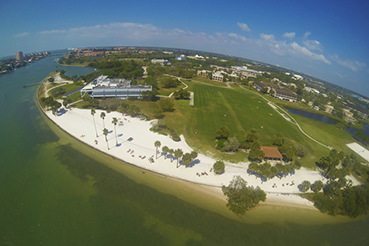 Eckerd College is committed to an environment free from discrimination for all of its faculty, staff, students and visitors. To report an incident of discrimination, sexual harassment, dating or domestic violence, stalking, or sexual assault, fill out this form.